Imagine over 1200sqm of pure relaxation. Tangla Pool, Fitness and Sauna are now accessible. - Fitness space from 6:30 am to 10:30 pm. 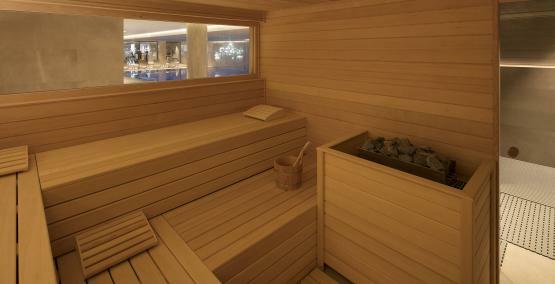 - Pool & Sauna from 06:30 am to 09:00 pm. 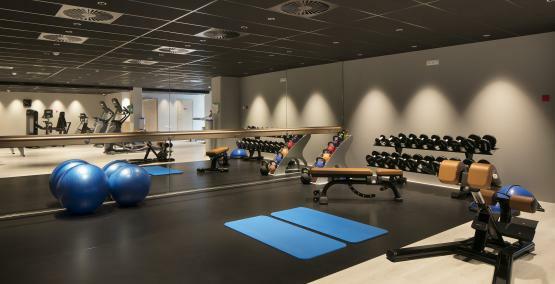 Tangla Hotel Brussels has opened its wellness facilities to the public and not just to our in-house guests.